New model After the Minelab 5000? I was at the 4wd show Friday 8 December at the Reeds Prospecting stall talking to people about Amalgamated Prospectors and Leaseholders Association (APLA) about the free open day that APLA will be holding on 7th December in Duncraig (see map) – while I was there I was chastised for not sending out an newsletter recently, so I feel really humbled and embarrassed. In our other life Udo and I believe in helping in the community we live in and supporting organizations we believe in . One of those for us is APLA and for Udo it is also being a volunteer ambulance driver for St John Ambulance in Cue. APLA is an organisation that is fighting for your rights as a prospector and for ensuring access to land for prospecting. 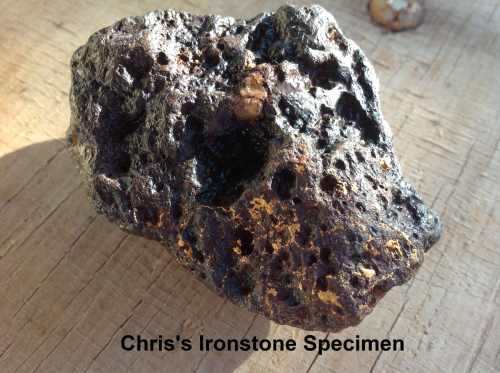 If you are not a member then without weight of numbers you DO NOT HAVE A VOICE LIKE MANY OTHER VESTED INTEREST GROUPS who are trying to limit your access to land to go metal detecting and Gold Prospecting! from APLA members and guest speakers then come along. 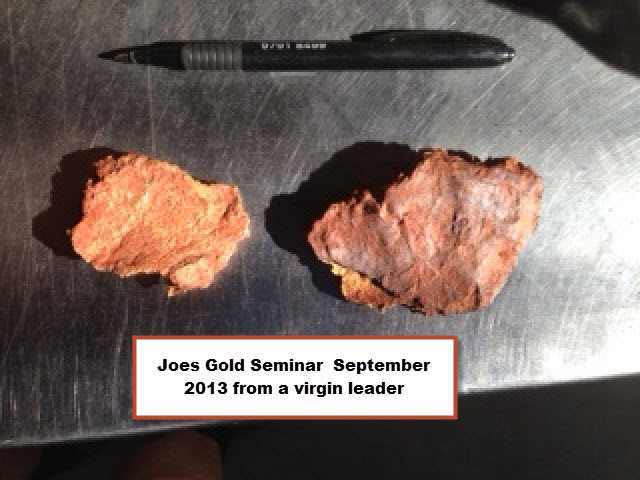 Don’t forget its FREE and you will get the chance to talk to APLA Members and officeholders, representatives from Minelab and of course people like me – I think Udo will be in Melbourne he told me he is going over to raid the Victorian gold for a change. Apla Open Day Perth 7 December 2014 Click the link and page down to the location map and details. The event will be at an airconditioned venue at Duncraig Community Hall Cnr Marmion Ave and Warwick Rd Duncraig. There will be plenty of parking at the site. Jeff Nicotra from Minelab has stated emphatically that there will not be a new model for Minelab PI’s at least for the next twelve months. 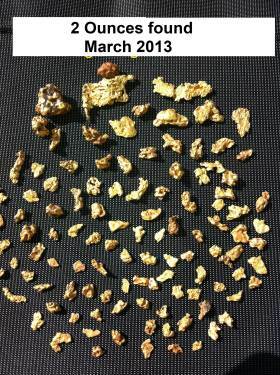 ”During the recent Codan AGM, it was announced that Minelab are working on some new detectors. Yes, of course this is true!, but some have erroneously assumed that this meant that a new high-end gold machine will be released within the next 12 months. 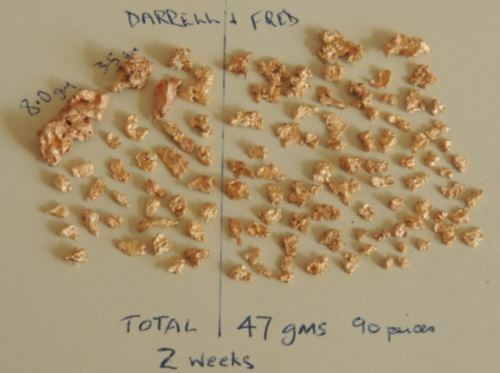 The fact of the matter is that Minelab are looking into new technologies in gold detection, but a new top end product release is certainly significantly further than 12 months away. 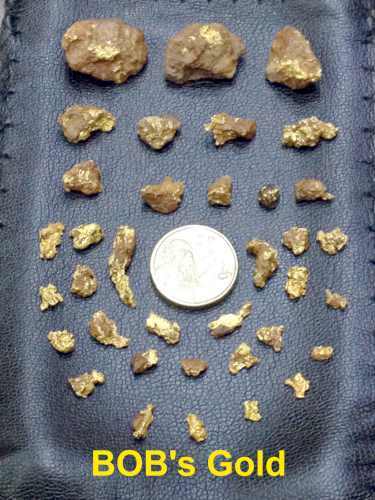 In the mean time, the GPX5000 remains our flagship gold detector, and will be so for the foreseeable future. So if you are thinking of buying one don’t hesitate, make sure you get one for the new season next year. Right now there is not a better machine for the goldfields of WA. Make sure you ring around the dealers to get the best price and whatever add-ons they can offer. 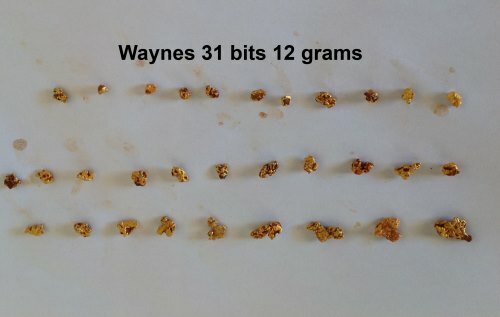 Currently some people are talking up some new VLF machines that are being sold in Australia at around a third the price of the Minelab 5000 – but if you are serious about gold detecting in the WA goldfields the Minelab 4500 or 5000 are definitely the best machines. We don’t normally do ads but a friend who has undertaken one of our metal detecting seminar has had some medical issues and needs to sell his 5000. The Machine has only been used for a few weeks, is stored in one of our own Metal Detector bags, has Pick, speaker, Sadie 8x6” mono coil, spare lead - basically the whole kit to start you off fully equipped. Contact Paul if you are In Perth on 0412021820 he is available in the afternoons and wants around $5500 for the gear but probably take the best bid over $5000. Its up to you to do due diligence on the purchase. 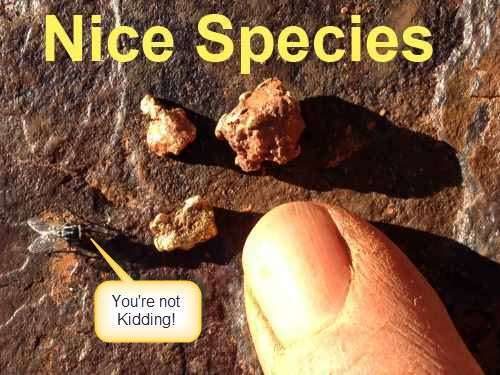 Nice Specimens - Even the Fly agrees! 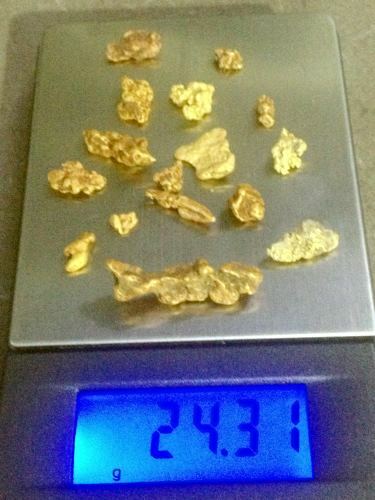 2 Ounces of gold nuggets. 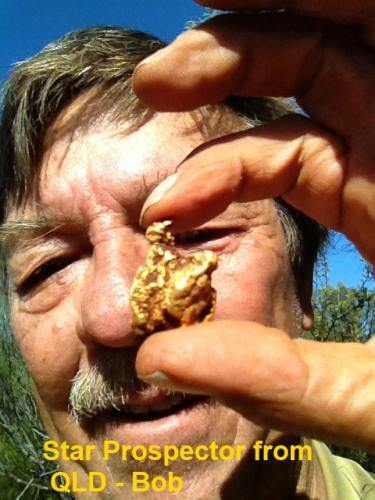 Nice Gold Found by Darrell and Fred. More Gold Nuggets from a Seminar member. 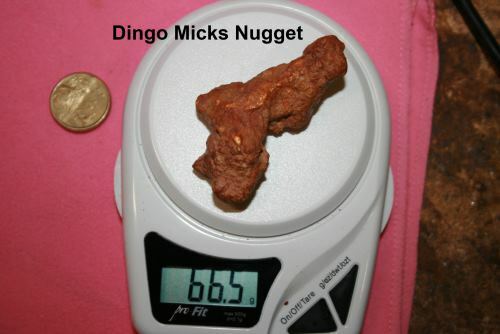 Mick's 66 grammer from last year. We have been very impressed with the Sadie coil (8x6” mono Elliptical) and its power to find the small gold on the Minelab 5000 set to “Fine Gold”. So Impressed in fact, that we have made sure all our machines that we hire for the training seminars are equipped with the Minelab 11” mono AND the Sadie 8x6” NuggetFinder. We will test these coils over summer in the RED HOT ground and next autumn as the ground cools down and report the performance next year to you. I always use the 12” round mono from NuggetFinder as my starting coil anyway because it gives me sensitivity and reasonable depth. 2 Year warranty that can be extended to 3 if you fill in the warranty card and send it in. The strong yoke that doesn’t crack easily with a bit of robust use. We have had a lot of enquiries about our training dates in 2014. 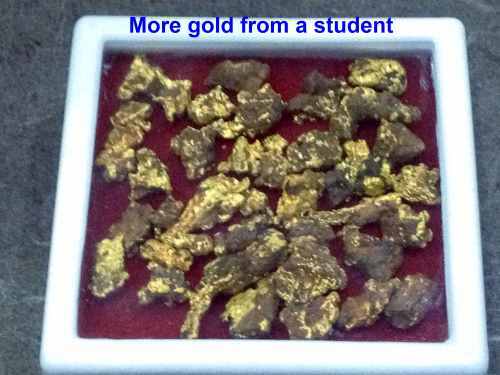 Udo and I will be doing some training seminars next year but not as many, we actually want to do some gold prospecting ourselves again as well. In the January Newsletter we will be sending out the dates for training for 2014. We also are building some very exciting information and digital products for 2014, basically because we are just a small two man show (Bill and Udo) with Bill’s wife Sue supporting us in the background it means that our development time is slower. ... but we will get there and we think you will be very pleased when you find out what we will be providing to you in 2014. Here is a link to our Facebook page.